2Do you have your own place in the event? 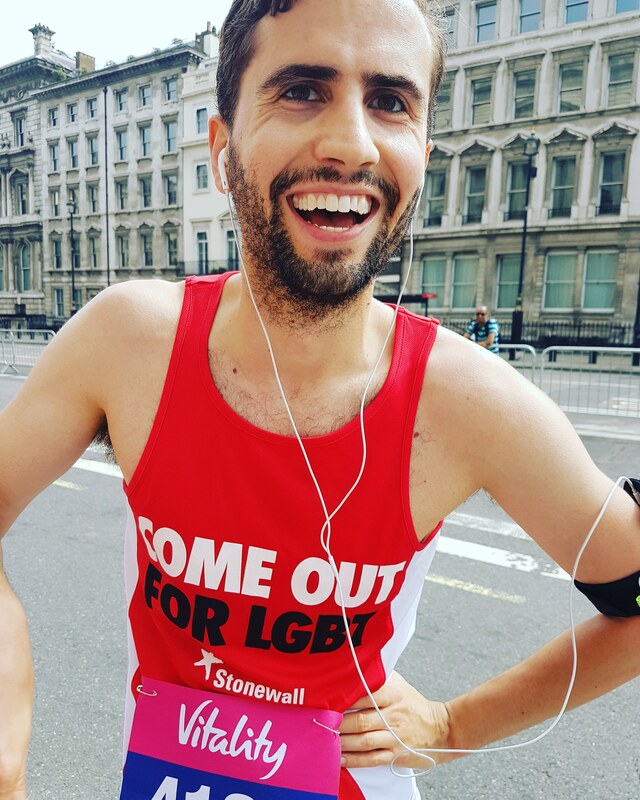 Join the Stonewall team on our 30th annivesary to run in the 2019 Vitality 10,000 and support our ongoing work bringing equality to all LGBT people throughout the UK and beyond. The race takes runners through central London, giving participants a rare chance to explore some of the city's most iconic sights along a closed-road route. Landmarks include Big Ben, Buckingham Palace, Westminster Abbey and St Pauls Cathedral. Stonewall have guaranteed places in the 2019 Vitality 10,000 and we’re looking for some incredible people to join our team. Do you have your own place in the event? If you have purchased your own place in the 2019 Vitality 10,000 and you're looking for a charity to support, we’d be thrilled if you chose to run with Stonewall on our 30th anniversary.